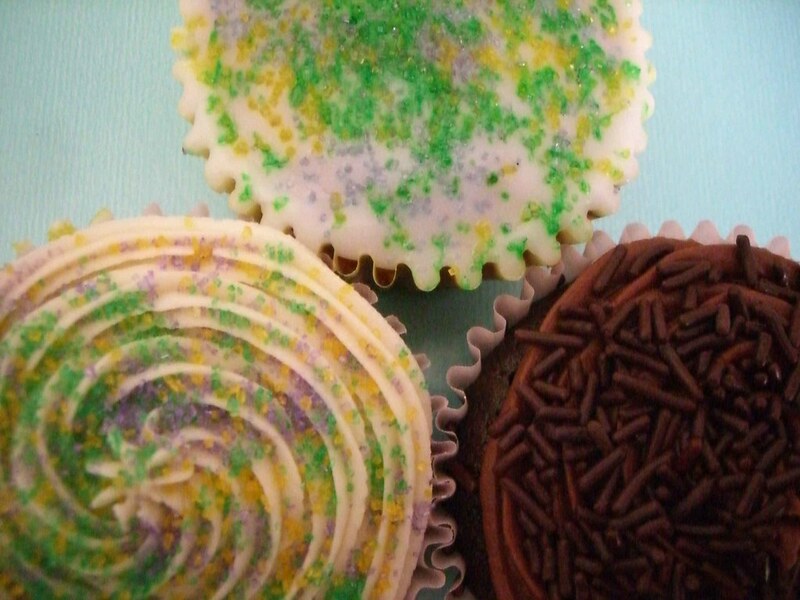 Although it may be hard to fathom, the cupcake craze is just making itseldf known to New Orleans. In the last month or so several new bakeries have emerged specializing in cupcakes. 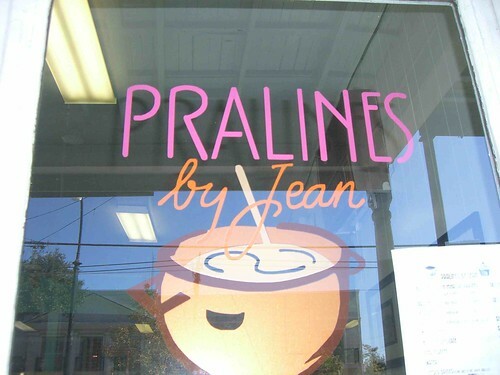 The trio pictured above is from Pralines by Jean, a business that's been around for quite some time and known for pralines (of course) and cupcakes. I went in to see what was new and wound up with Jean's praline, red velvet and strawberry with strawberry cupcakes. Deliciously sweet, tender crumb and smooth icings.